Join us at the Bishop's Cleeve Street Fair! The main shopping street will be closed to traffic enabling the area to be filled with a wide range of stalls and attractions to suit all tastes. There will also be numerous other events taking place in locations throughout the village including competitions and a super Raffle with lots of great prizes. 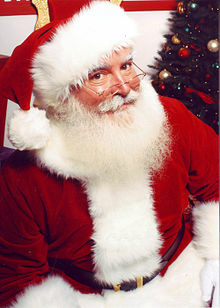 The committee who organise the Street Fair is made up of a small group of volunteers and all the money raised from the street fair goes to support local charities and the provision of Christmas lights in Bishop’s Cleeve. 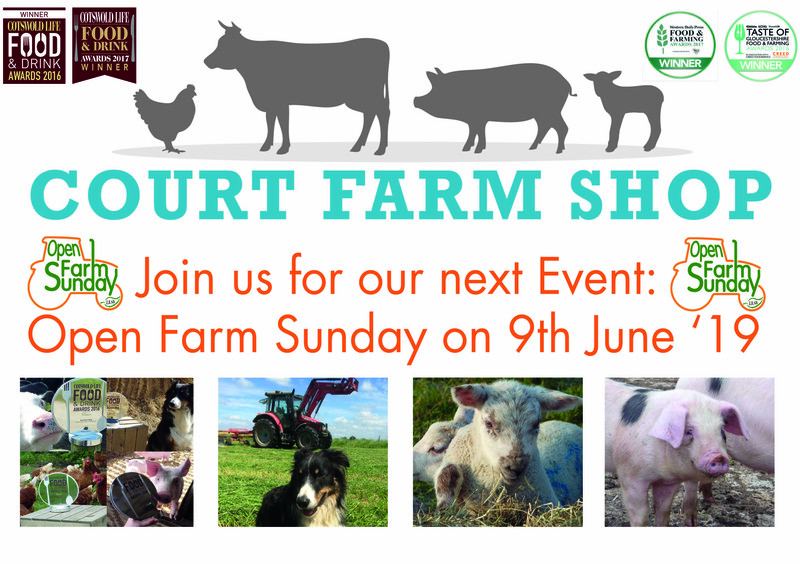 This will be a super day out, so please come along and support us. 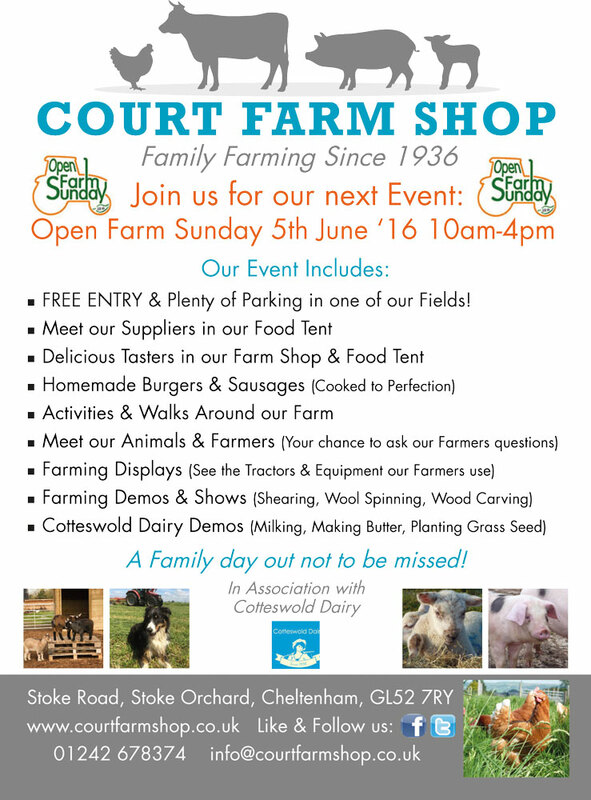 Simon & Lisa would like invite you to celebrate the launch of their Farm Shop with them! Family & friends welcome. 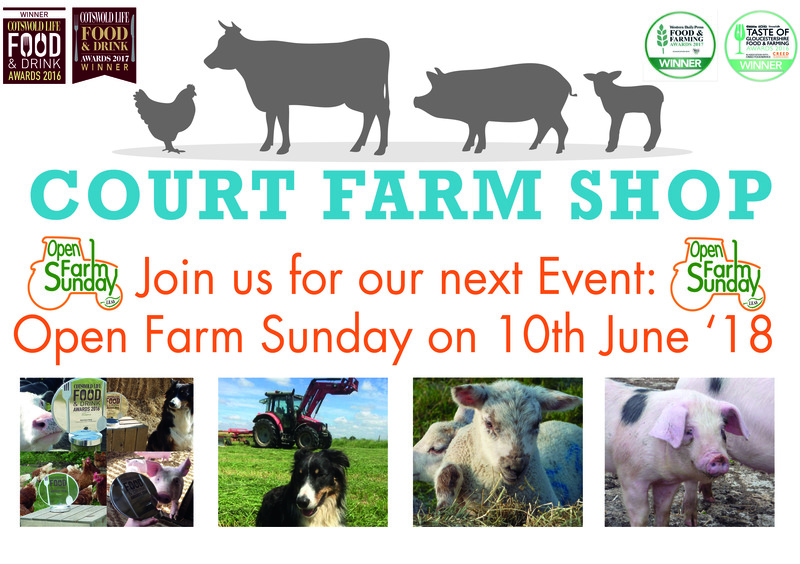 Our Farm Shop Open Day is the perfect opportunity for you to meet the team, see our very own butchery department and sample some of our homemade goodies as well as tasty treats from our local suppliers. We may even have a few of our animals making an appearance! 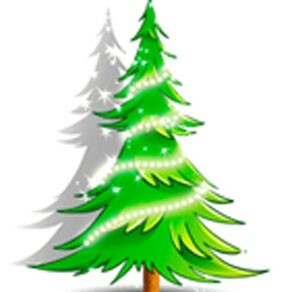 We are very excited to inform you that we are going to sell Christmas Trees again this year! Most of which are locally grown. 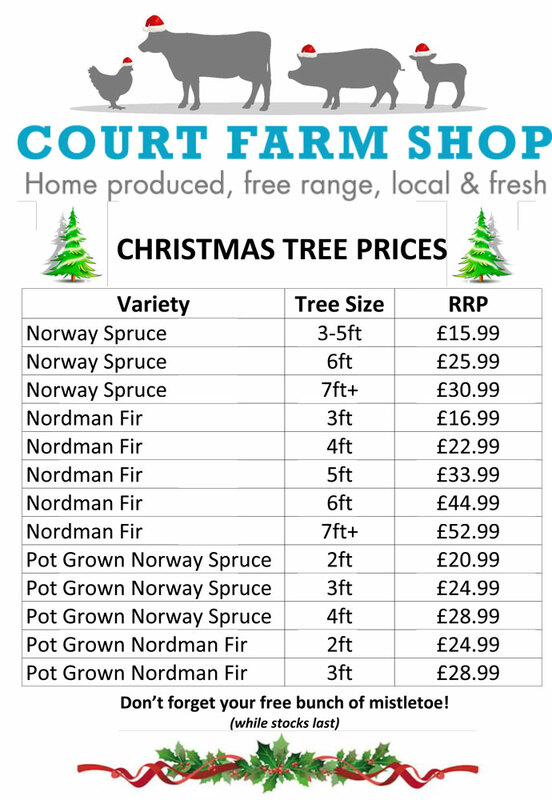 We will have varying sizes of Norway Spruce and Nordman trees (cut & pot grown). They will go on Sale on 28th November ’15. 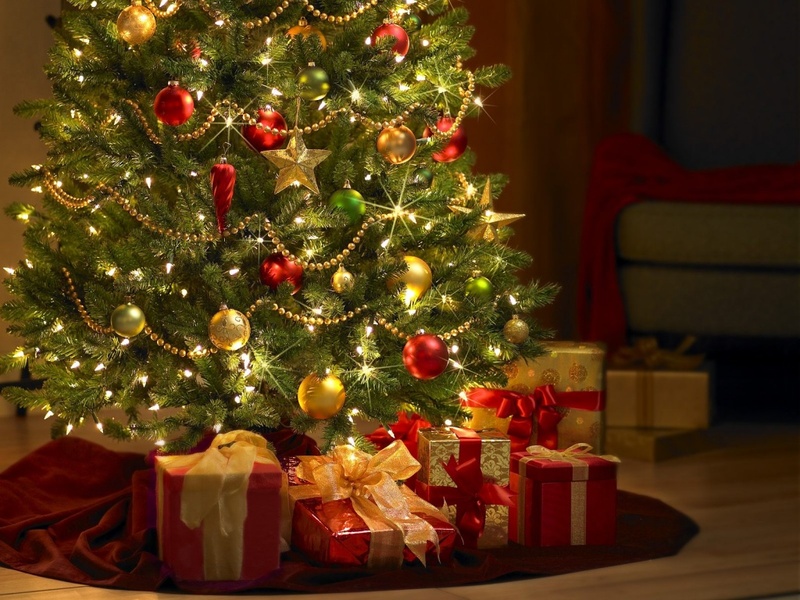 Come along from 28th November '15 to choose your tree, which will be netted for your convenience. 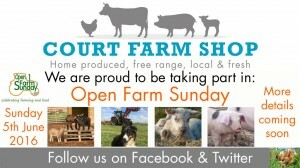 They will be available to purchase from our Farm Shop. You will need to select a time slot, let us know your name, contact number & how many adults & children are in your group. You can choose from hourly time slots between 10am and 3pm on the 14th, 15th, 16th & 17th February. One of our sows (Flora) born on our farm on Halloween 2016 has had her first litter of piglets! Her Sister (Blossom) is also due to give birth in the next week or two. 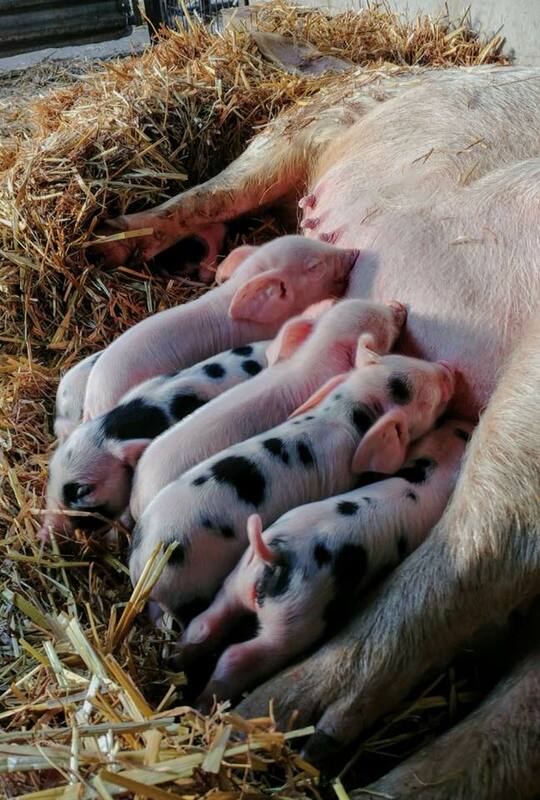 As a surprise, extra treat you can visit these cute piglets as part of our Lambing Live at Court Farm Shop Event. 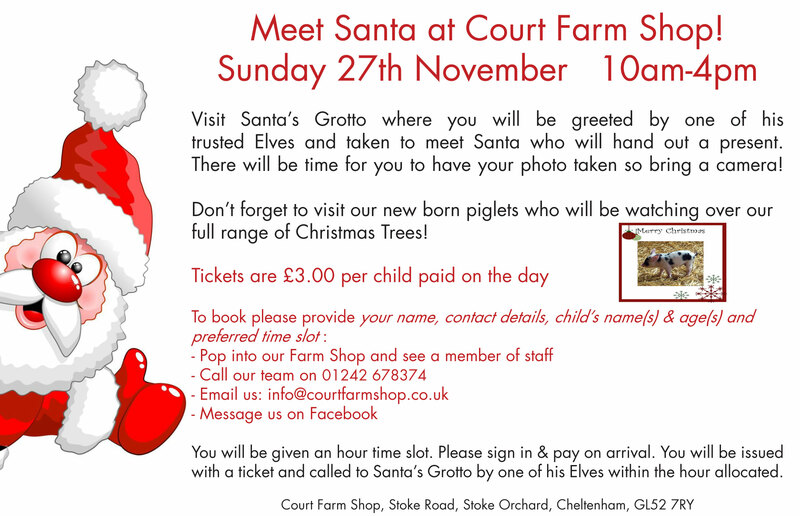 You’ll get the chance to see some of our calves too. 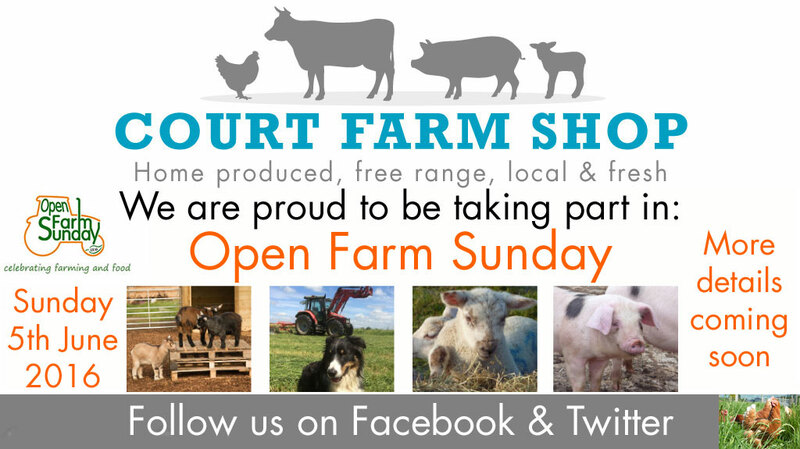 WE ARE PROUD TO BE TAKING PART IN OPEN FARM SUNDAY 2018! 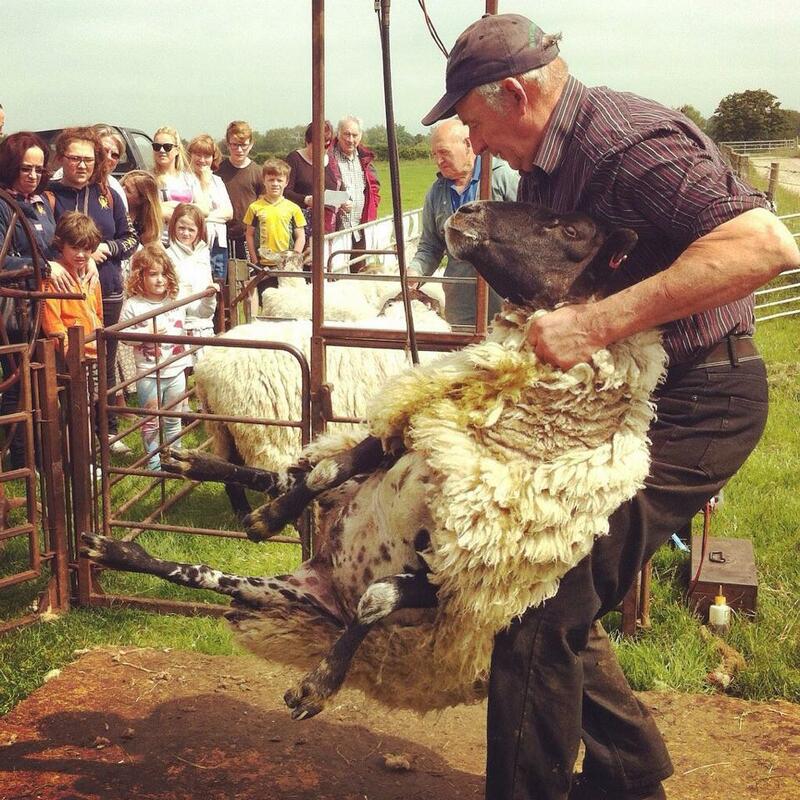 Open Farm Sunday 2018 takes place on Sunday 10th June and for the third time we will be giving everyone, young and old, the opportunity to experience the sights, sounds and smells of our wonderful farm. 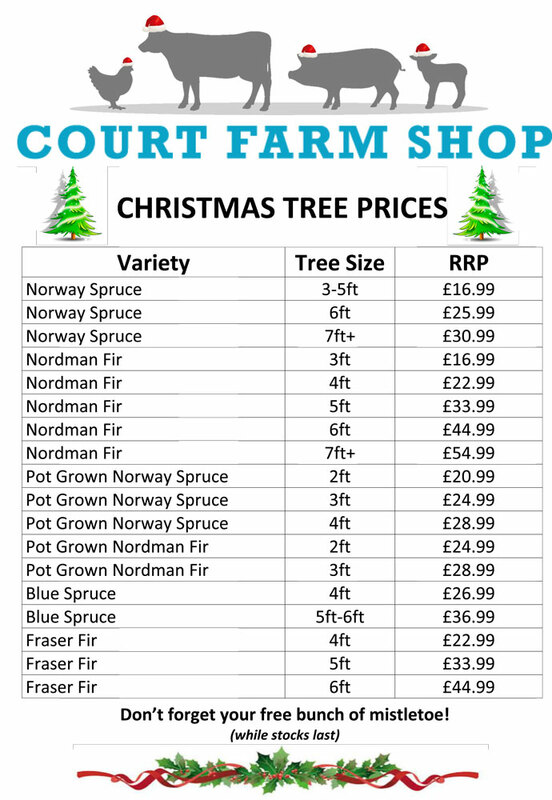 British Christmas Trees Available From Court Farm Shop! We are very excited to inform you that we are selling Christmas Trees again this year! 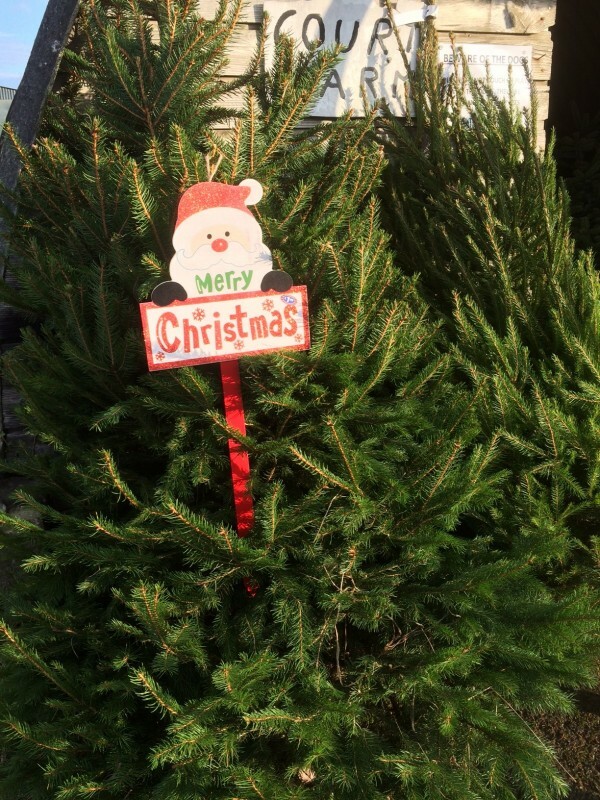 We have varying sizes of Norway Spruce, Nordman Fir, Blue Spruce & Fraser Fir (cut & pot grown). 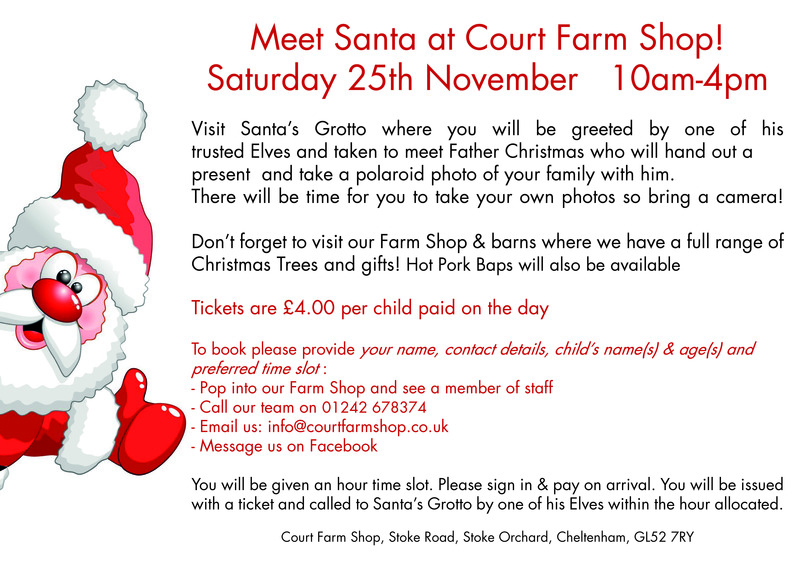 VISIT SANTA'S GROTTO DURING THIS MAGICAL TIME OF YEAR! - You will be taken to Santa's Grotto on our festive trailer towed by "Kevin the Kubota"
- There will be time for you to take your own photos so bring a camera! 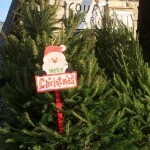 - Don’t forget to visit our barns where we have a full range of Christmas Trees! 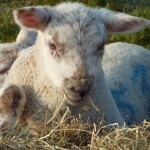 During one of our busiest times of the year we will be lambing approx. 430 Ewes. 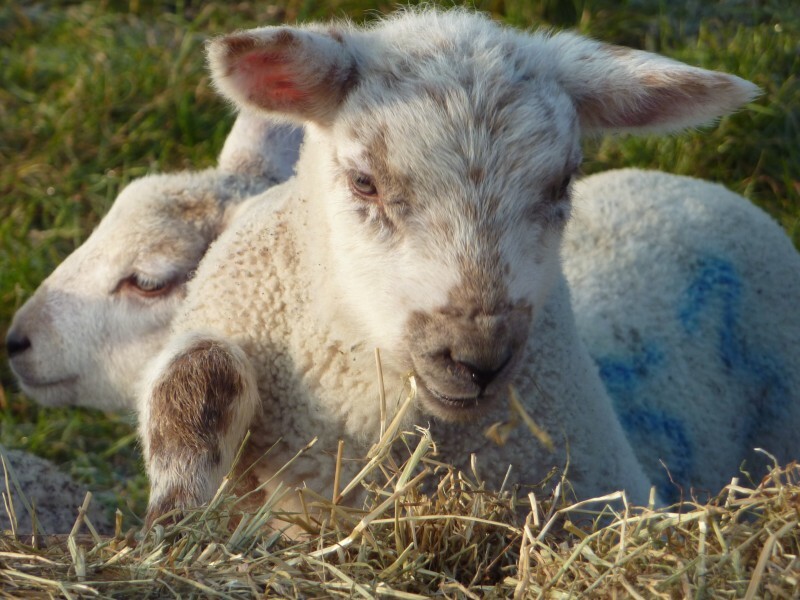 We are opening up our barns during February Half Term so you can learn all about this seasonal farming activity. 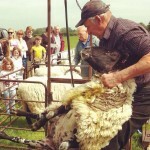 - You may even be lucky enough to witness a lamb being born! ~ Go on a short trailer ride towed by "Kevin the Kubota"